Armor Heating & Cooling in Buffalo is committed to high quality products, general heating repair, air conditioning installation and repair, and HVAC service that is second to none. Armor Heating is not only interested in the sale but the commitment to your HVAC service. We make sure that the sizing of your equipment is proper to insure comfort, lower gas costs, and long lasting product. Call our Buffalo/Orchard Park office today. Sick of those sleepless summer nights? Have our team of experts install a state of the art air conditioning system in your home. We offer only the most reliable and efficient cooling systems for our customers. Make this year the year that you put your comfort first. Contact us for an estimate today. Don’t get caught without heat this winter. If you have an old, broken, or inefficient furnace / boiler, it might be time to consider a change. 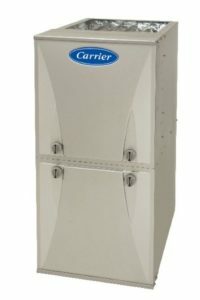 Our heating experts have selected the best furnaces and boilers to install in our customers home’s. Stay warm all winter long with a new furnace or boiler. Contact our team for a free estimate today! Nothing is worse that losing power and not knowing when it will come back on. Don’t get caught in the dark ever again. With a whole home, natural gas generator you can keep the electricity on for all of your important appliances. 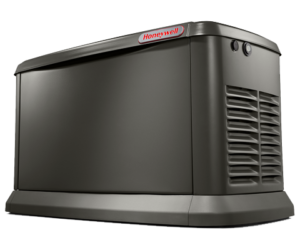 Contact our team to get an estimate on a whole home generator for your house today. At Armor Heating, we strive to partner with the absolute best HVAC manufacturers on the planet. We trust our suppliers to deliver a long lasting premium product. In turn, they trust us to install and service their systems the right way.